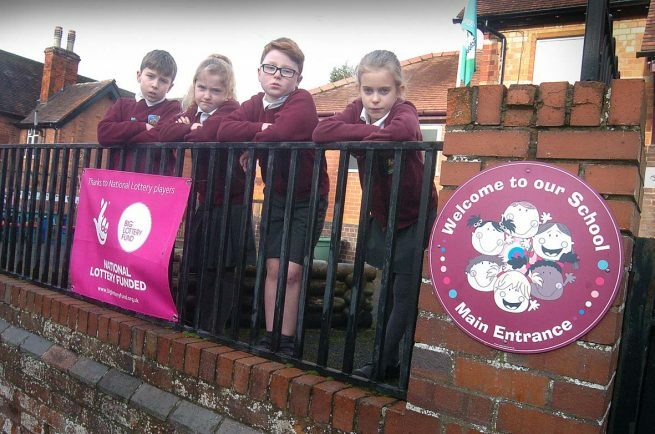 DODFORD First School has become the latest building in Bromsgrove to fall victim to lead thieves. Two areas of the school have been targeted by the raiders, leaving it with three major leaks. The theft was discovered last Wednesday when the leaks were noticed and, with the girls’ toilets deemed unsafe to use, it has led to a lot of disruption with the pupils having to use reception and staff toilets. The school’s headteacher Lisa Parkes told The Standard: “These people have no conscience as they are taking valuable time and resources away from small village schools who are already working with ever- decreasing budgets. “Disruption will be caused both to the school and local residents through having to have scaffolding put up to fix the roof and the inevitable insurance claim will result in our premiums going up. Insp David King from the Bromsgrove Safer Neighbourhood Team said he would be contacting the school to offer support and crime prevention advice. He urged anyone with lead roofs or metal on their buildings to take photographs and log what was there, including any distinguishing marks. Insp King also suggested SmartWater be used on the lead so if it was stolen and recovered it could link the thieves to the crime. Signs put up letting people know of SmartWater areas often deters criminals from striking. Other options include anti-climb paint on the guttering and roofs but people must put up signs to warn that it is there.